What’s your Saturday look like? 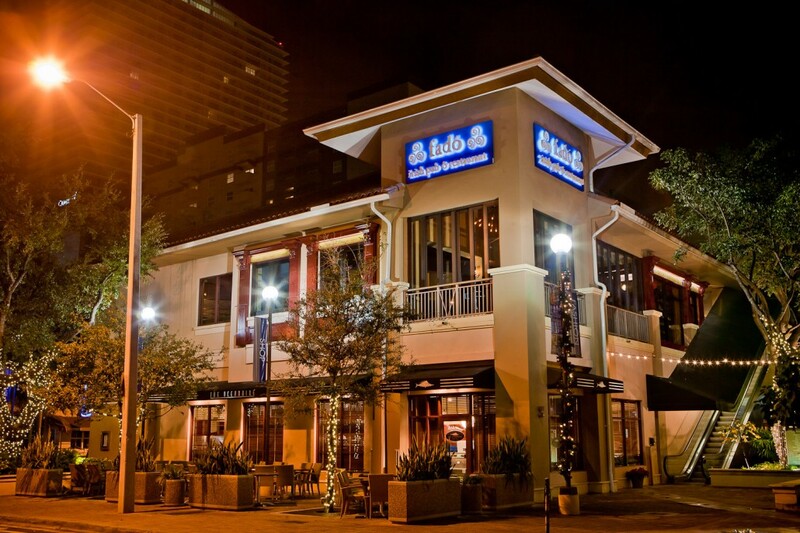 Why not head over to Fadó Irish Pub in Mary Brickell Village for a one of a kind Beer and Whiskey festival? This weekend Fadó Irish Pub has teamed up with Zevents to give you an afternoon dedicated to the finest in whiskey and craft beers with their CrafterNoon Delight Festival to give you a taste of Fall Flavors. It’s a beer drinkers fantasy as fifteen of the top craft breweries will be there to let you sample their creations. If you’re like me and beer isn’t your cup of brew, no need to fret, five of the largest whiskey families will be there featuring their seasonal flavors with over 20+ variations of the whiskey for you to sip away throughout the afternoon- now that’s what I call a good time! It’s basically four hours of sampling to keep you happy all afternoon. Some of the beers you’ll be able to try include Cigar City, Harpoon, Sierra Nevada, Lagunitas, Wynwood Brewing Company, Sam Adams, Boulevard and so much more. CrafterNoon Delight is happening this weekend Saturday, October 25th from 6pm to 10pm. After the mini tasting, continue the festivities at Fadó until the bar shuts down at 4am. Tickets are on sale at www.fadoseasonal.com. Ticket prices range between $64-$85 with 40% off promo-code available through Instagram @ZeventsMiami. So let’s recap, over 20 plus varieties of craft beer and over 20 plus whiskey variations- ummm don’t threaten me with a good time, I am so there!